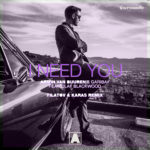 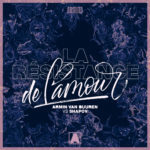 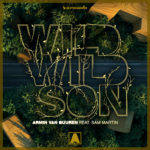 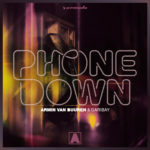 There’s just something about the Lost Frequencies sound… It’s hard to put your finger on what it is that makes his tracks so addictive, but one way or another, you find yourself needing to hear this tune at least once more. 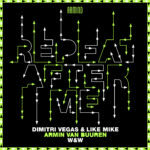 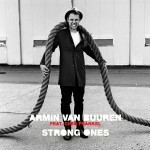 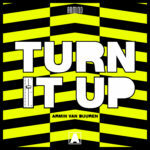 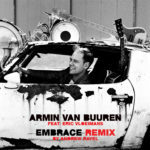 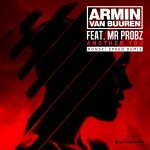 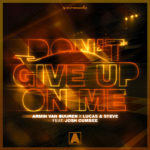 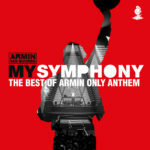 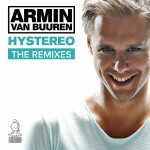 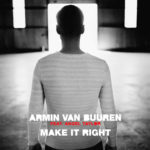 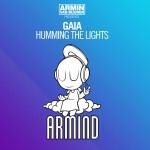 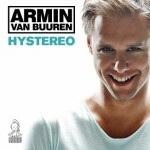 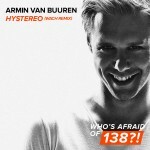 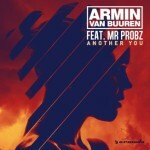 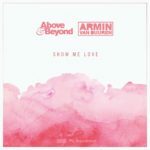 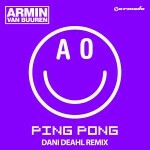 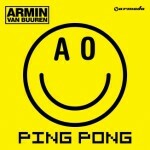 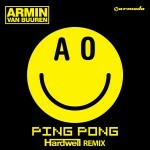 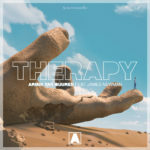 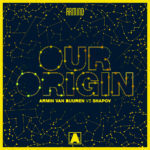 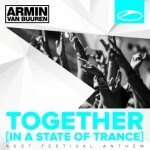 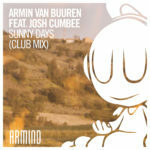 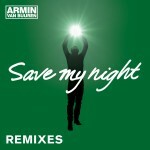 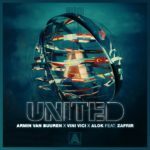 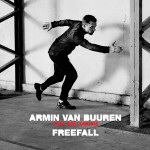 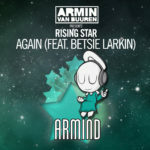 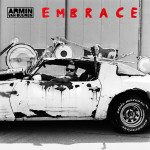 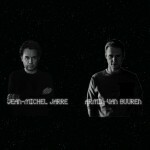 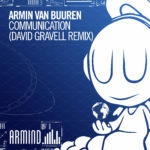 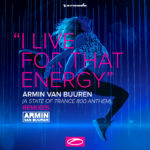 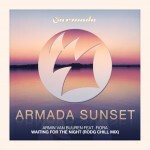 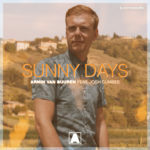 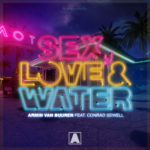 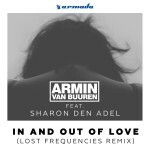 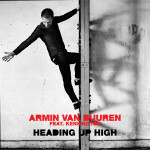 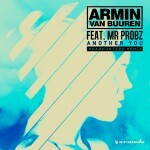 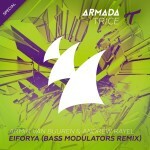 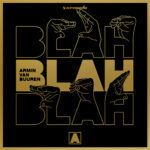 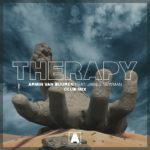 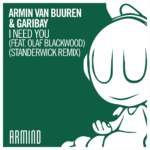 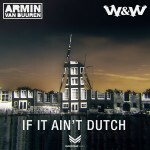 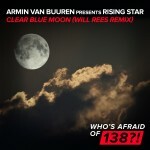 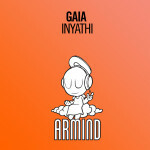 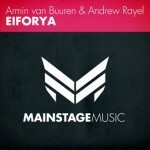 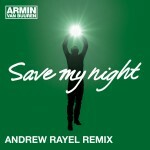 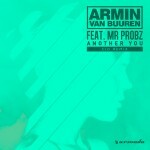 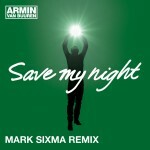 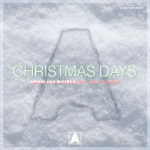 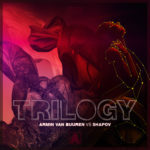 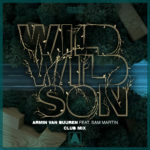 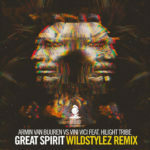 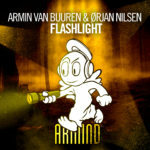 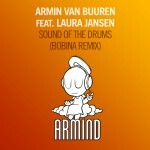 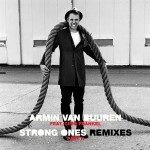 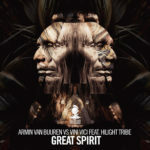 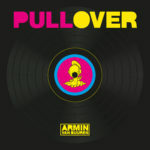 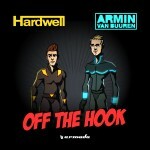 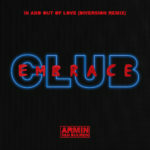 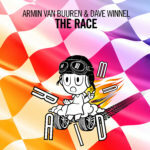 It’s Armin’s immensely popular original (which was one of the world’s most watched YouTube videos), given a new twist. 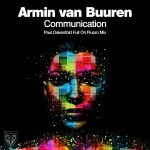 The result is radio-ready goodness that you’ll want to hear again and again.